They caused traffic jams, drove parents out of the district, and even brought on a lawsuit. They were the most explicit sign of the pressures Indiana school districts felt as a result of the state’s new, constitutionally-enshrined property tax caps. But now, Franklin Township’s “pay-to-ride” school busing fees are a thing of the past — that’s the good news. The district’s school board voted to stop charging the fees by a 5-0 vote. The potential bad news? Over the long run, the fix may end up costing taxpayers more. 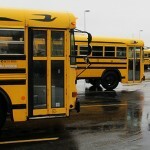 Could Franklin Township Have Prevented Deep Busing Cuts? Bourke likened the refinancing plan to a homeowner going from a 15-year to a 30-year mortgage. The new bonds will cost more in the long run, but the district will have lower payments and more cash to cover bus service and other bills. That’s a marked change in tone from Bourke, who expressed deep frustrations when StateImpact spoke with him in August. 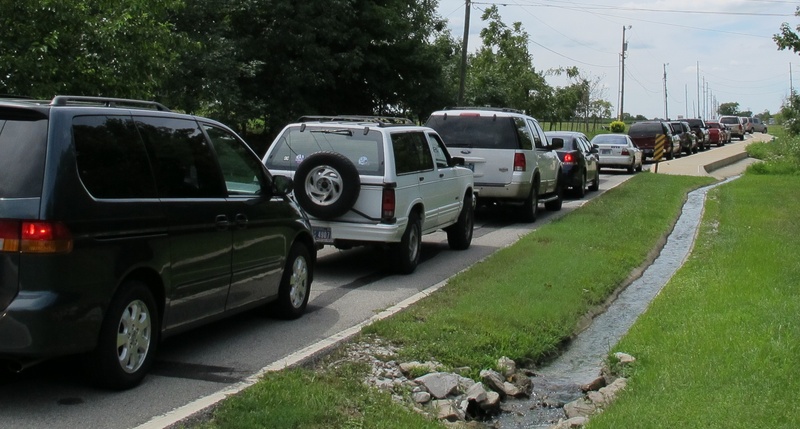 The Indiana General Assembly outlawed Franklin Township’s busing fees this session, but also passed a law providing relief for districts who lost more than 20 percent of their property tax revenues. 45 districts that cumulatively lost $136.9 million to the caps are now eligible to restructure their debt under the new law. Consider Bourke’s refinancing analogy: Refinancing a 15-year loan to a 30-year loan will reduce your loan payments, but not by exactly half. You are, after all, still paying interest over 30 years, not 15. In districts that take advantage of the loan restructuring, taxpayers would ultimately bear that burden.